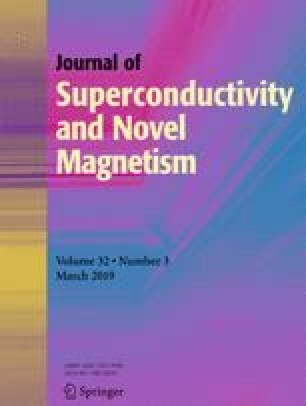 The composition of MgB2-based materials (wires, bulks, and thin films) with high critical current densities, jc, prepared at different pressure (0.1 MPa–2 GPa)—temperature (600–1050 °C) conditions was analyzed by the X-ray and JAMP−9500F Auger spectrometer (after removing the oxidized layers at the sample surfaces by Ar ion etching performed directly in the vacuum chamber of a microscope). Similar regularly distributed inhomogeneities connected with Mg, B, and admixture O content variation on the nanolevel were observed in all types of the MgB2-based materials. The correlations between the character of the material inhomogeneities and the attained superconducting characteristics are discussed.